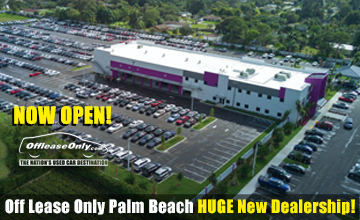 Off Lease Only Orlando Opening Soon! 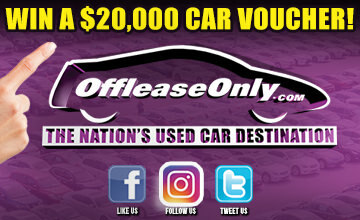 ORLANDO – It took years to find, but now the search is over: the Nation’s Used Car Destination Off Lease Only – known for its unbeatable prices and gigantic selection – is expanding its formidable reach into central Florida. 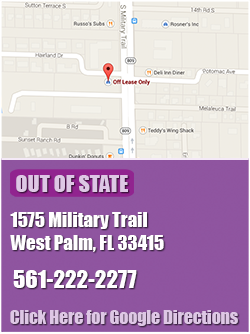 Off Lease Only will be opening a dealership minutes from Orlando International Airport before the year’s end. Owner Mark Fischer recently purchased a sprawling, 40-acre stretch less than six miles east of the airport for his next dealership. 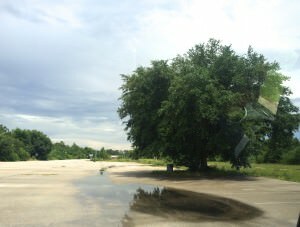 Fischer’s third used car mega-market will serve a burgeoning Orlando/Tampa/St. Petersburg/ Daytona/ Cocoa Beach clientele in a northward march that is expected to continue. Fischer had been searching for an appropriate site for years that would be large enough to accommodate a huge inventory of all makes and models to serve his customer base. 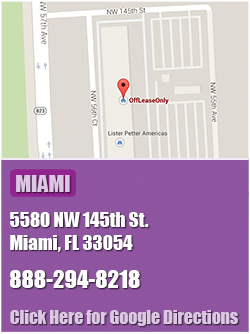 The site at 7948 Narcoossee Road, previously occupied by a rental car agency just east of the airport, was perfect. The dealership is tentatively scheduled to open November 1. 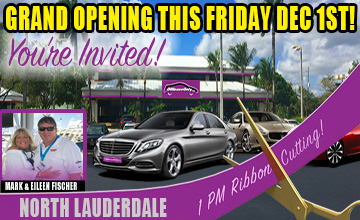 The location will be especially convenient for loyal Off Lease Only customers that used to make the 2.5-3.5 hour drive to the Miami and Palm Beach locations. The proximity to the Disney and Universal attractions will be an added lure for out-of-town car buyers who can spend the massive amount of money they save on their car purchase on a vacation instead, Fischer noted. Fischer currently operates used car dealerships in Lake Worth and Miami, and is in the process of building a huge new Lake Worth facility to accommodate exponential growth in Palm Beach County. 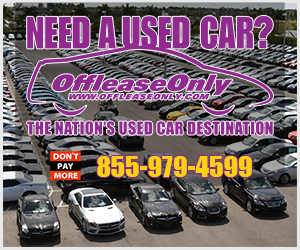 His long-term goal is to sell 1,000 to 1,500 used cars per month in Orlando as they do in Lake Worth and Miami. Fischer expects to immediately sell at least 300 cars a month in Orlando and be selling more than 500 cars a month by March 2015. The no-frills business is known for its huge selection of nearly-new, low-mileage cars priced thousands below retail. Off Lease Only practices a policy of transparency, doesn’t charge hidden fees, doesn’t haggle over price and doesn’t use pressure to sell cars. The business model attracts customers from all over the United States and out of the country, many who ship their vehicles home and still incur huge savings. Off Lease Only is so successful it was recently named the No. 5 independent used car dealer in the nation, a ranking Fischer aims to ramp up. Fischer and his wife Eileen ventured into the used car business in 1992 when they bought two used cars with their wedding money and began selling vehicles from their garage in New York. 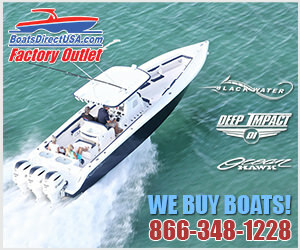 The Fischers moved their growing business to South Florida in 1997 and sold used cars from a small, leased Lantana warehouse until they opened their Lake Worth car lot in 2004. 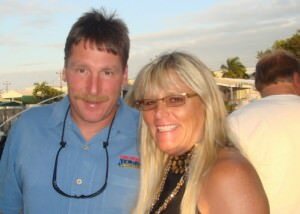 The Fischers opened the Miami dealership in August 2012. In addition to providing affordable, quality used cars, the Orlando dealership will boost the job market with the addition of 100 to 120 new jobs, and infuse millions of dollars of tax revenue into the local economy. In South Florida, the gigantic used car dealer currently employs 277 people, does more than $500 million in annual sales and pumps an estimated $30 million in tax revenue into the community each year, according to Off Lease Only General Manager John Giasullo. Fischer is confident business in Orlando will boom because he already has a huge customer base in the area with thousands of Orlando, Tampa and Daytona customers driving hours to South Florida to save thousands of dollars on used cars. With an Off Lease Only dealership in the area, Fischer knows he will capture even more customers by eliminating the several hour drive. Moving north just makes sense. Next Story → Capital One Car Finance Ranks Off Lease Only #1!